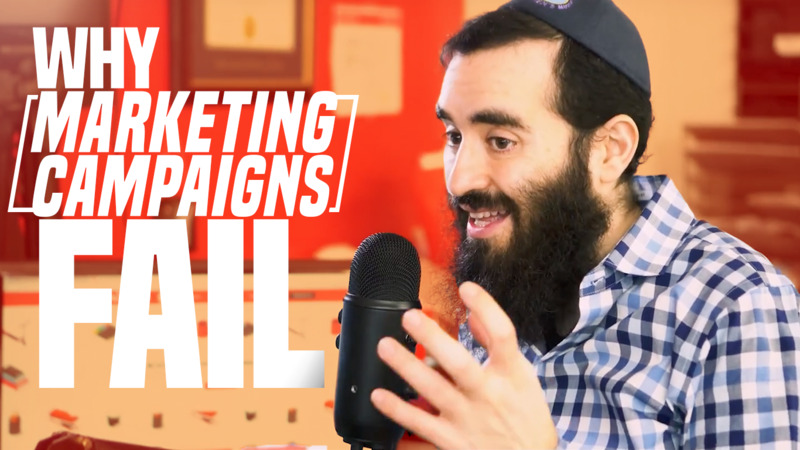 In this video, Joe Apfelbaum, CEO of B2B Digital Marketing Agency, talks more about why marketing campaigns fail due to bad data and how you can fix it. Bad data is a major problem for companies of all sizes and industries across the world when it comes to sales and marketing related activities. Poor data quality is the number one reason marketing campaigns fail. Bad email addresses means lower delivery rates, and low delivery rates means even lower click and open rates. Not only does the wrong email affect your marketing campaigns, but sending the same information to the same person multiple times because of duplicate records, is a major headache for the person on the receiving end, and a waste of time, money and resources for your company. If you are not actively maintaining the data in your database your sales and marketing strategies are sure to not succeed. According to MarketingSherpa 25-30% of your data becomes inaccurate every year. That means you have incorrect email addresses, decision makers, industry information and phone numbers sitting in your database that are completely useless. You have to be proactive in managing your data in order to get the most out of your CRM or Marketing Automation System. A clean and organized database starts with RingLead Data Management Solutions (DMS). RingLead DMS is the only cloud-based, 360 degree data management provider that can help clean out all of the duplicates in your database, while preventing new ones from entering at the same time. DMS can also enrich all of the data in your database with contact and firmographic information including direct dials, mobile numbers, email addresses, revenue, employee count and industry. With RingLead DMS, you and your team will be empowered to regain control of the dirty data consuming your database, generating more successful marketing campaigns. Want to see first hand how RingLead DMS will change the way you manage your data? Schedule a demo now by clicking the box below!